Enjoy peppermint flavor without the added calories. We start with the best Arabica beans, roast them to perfection, and leave you with a clean crisp flavor with the aroma of peppermint. 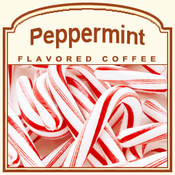 Sealed & shipped directly to you, enjoy the goodness of Peppermint flavored gourmet coffee that's locked inside. 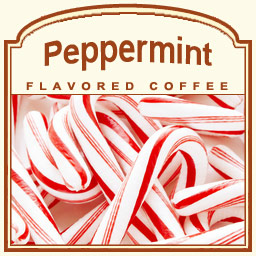 Infused with the exhilarating essence of peppermint with our Peppermint flavored gourmet coffee.